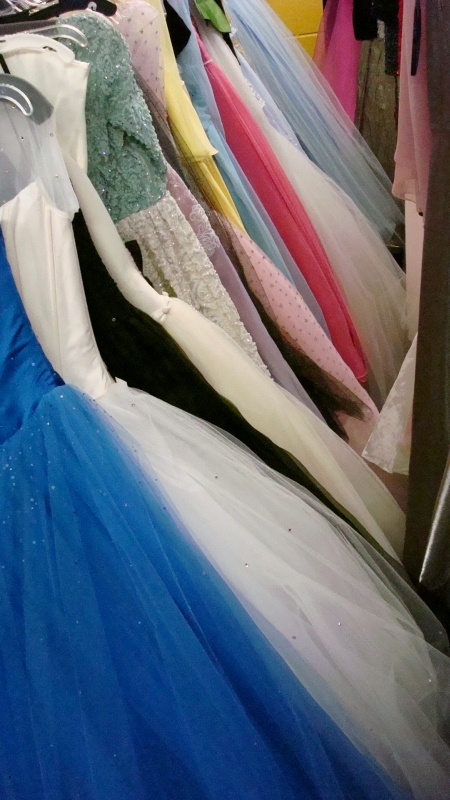 We have 1950s Prom and Homecoming Formals and Prom Dress Ideas for any occasion. We have all the 50s Prom Accessories you need to complete the look you want. This entry is filed under 1950s Ladies, Big Band, Fairies, Hangar Dance, Masquerade Ball, Prom and Homecoming, Tea Parties, Vintage Dresses, Vintage Gala Dresses, Wedding Themes. You can follow any responses to this entry through the RSS 2.0 feed. Both comments and pings are currently closed.